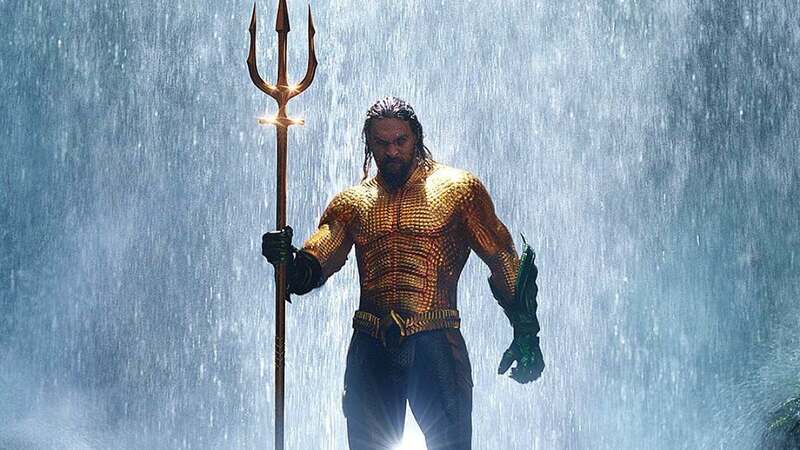 The new Aquaman has plenty of steam behind it to really bring the DCEU back full force after its last effort with the not-so-great Justice League. 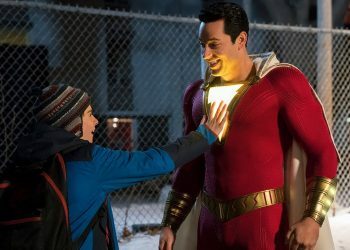 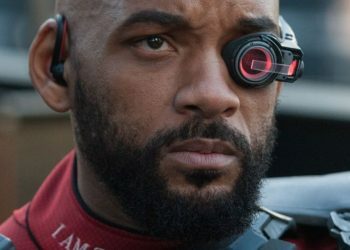 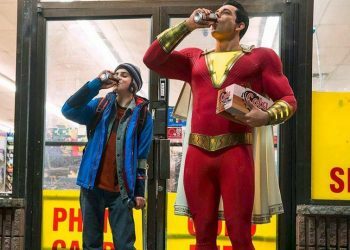 What we’re seeing so far promises something pretty fresh or at the very least entertaining to the comic book genre and we can anticipate a pretty fun film. 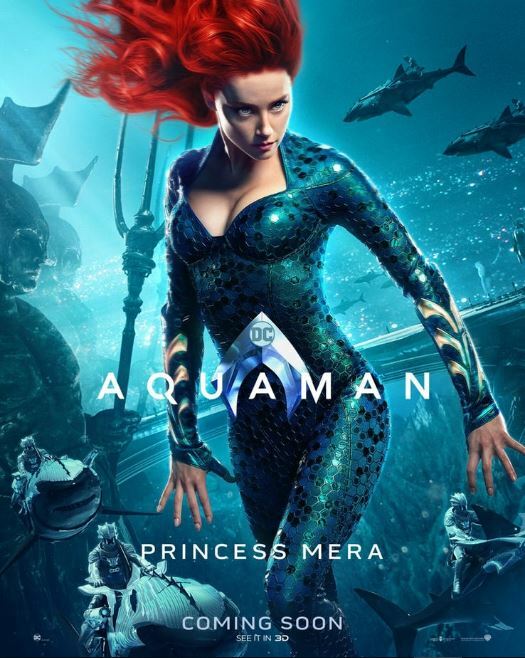 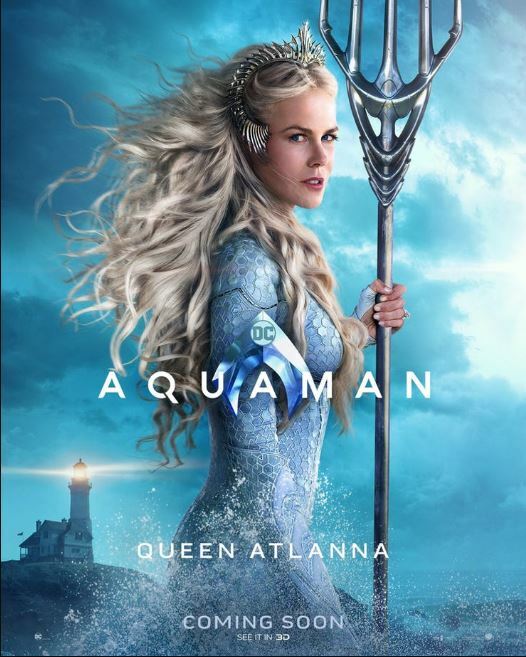 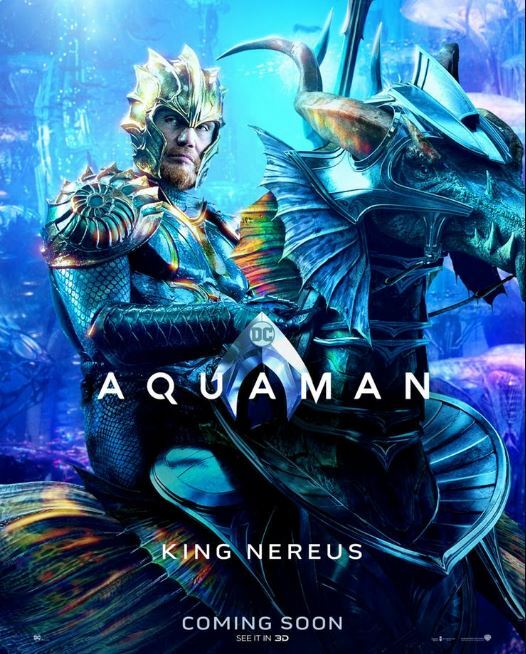 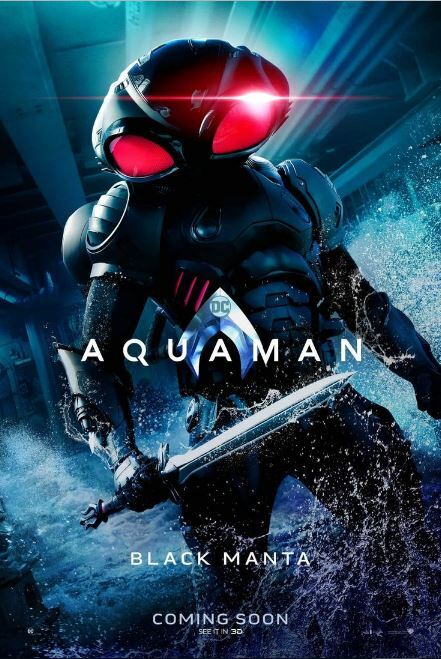 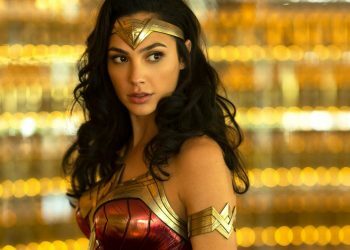 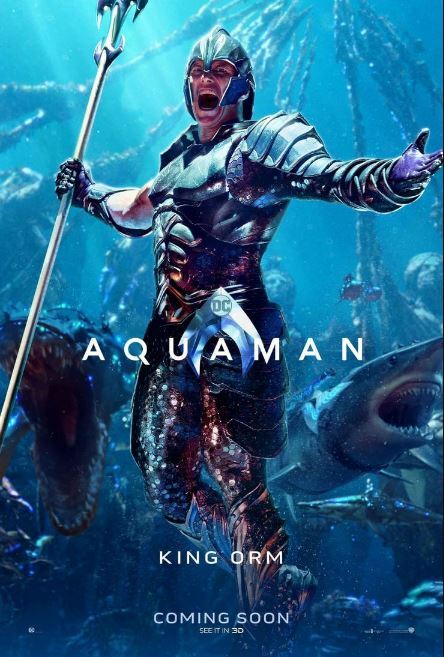 The James Wan directed film will see Jason Momoa as the titular character, joined by others including Amber Heard as Princess Mera, Nicole Kidman as Queen Atlanna, Patrick Wilson as King Orm, Yahya Abdul-Matteen II as Black Manta, Dolph Lundgren as King Nereus and Willem Dafoe as Vulko among others. 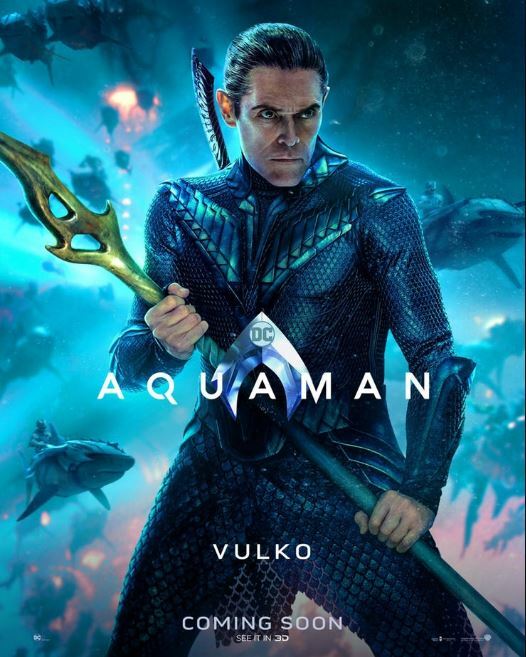 It’s pretty obvious that they all look pretty damn awesome and Willem Dafoe has never looked this Dafoe-ish in a while so it’s nice to see him don that face after so long. 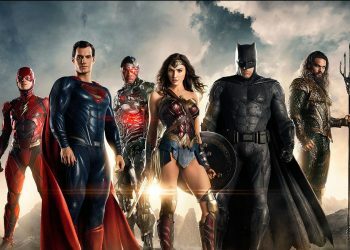 We can definitely expect a treat from the costume design department and although that doesn’t mean that the film would be good because of this, we know that plenty of care and thought has been put to make sure these characters look how they should. 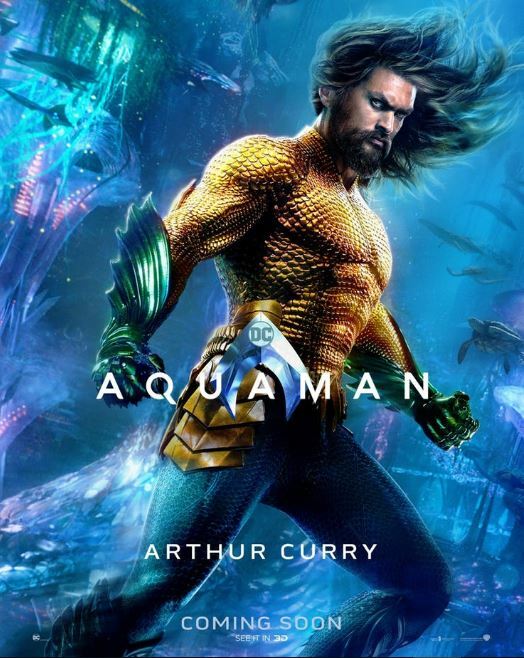 If the film is as good as it’s promising to be, we can expect a lot more in store since Momoa himself already has a plan for an Aquaman sequel.